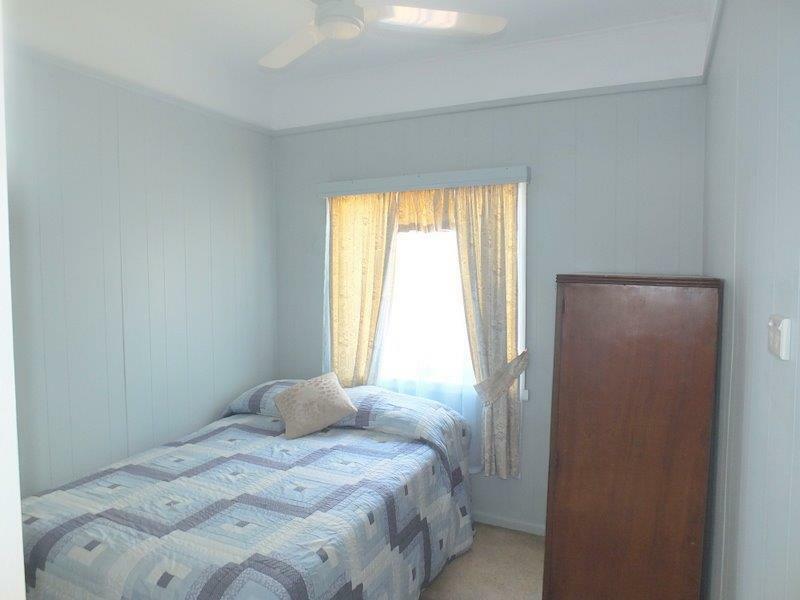 COMPLETELY REPAINTED THROUGHOUT, THIS TRANSFORMATION IS AMAZING. 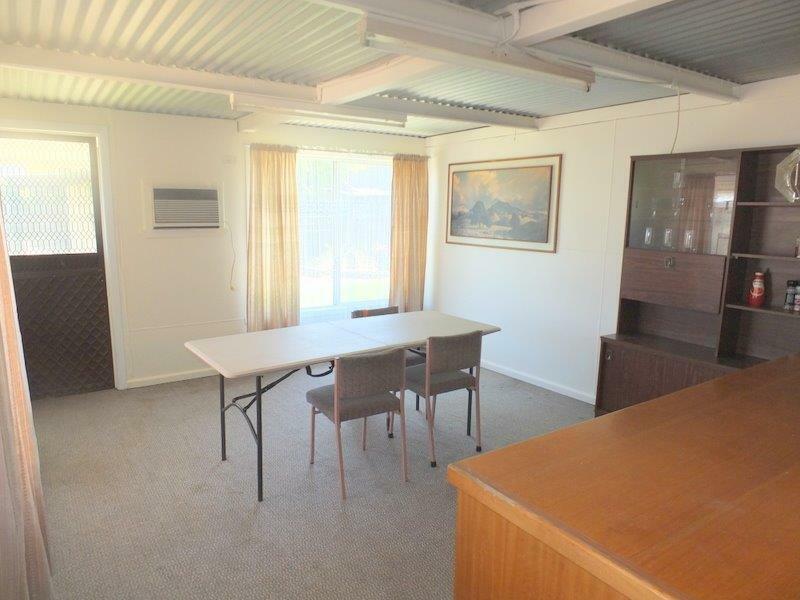 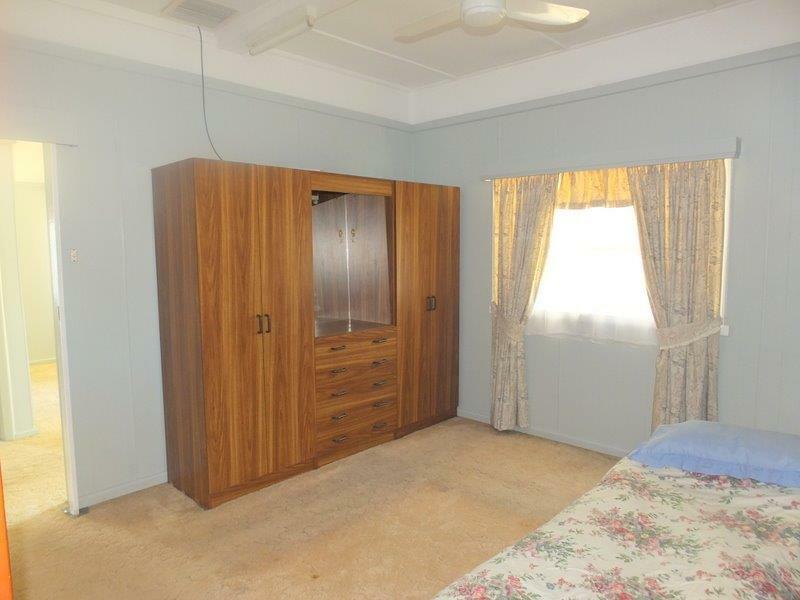 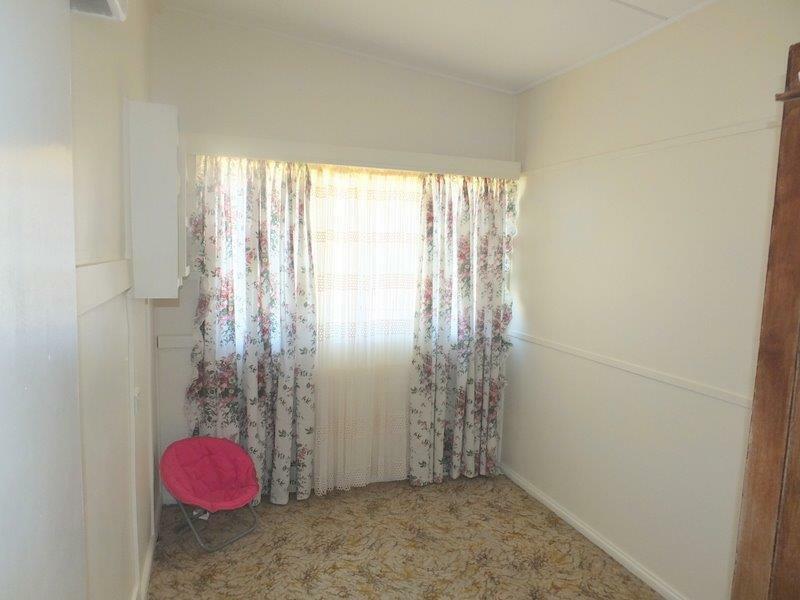 Situated high & Dry in the West & close to a convenience store, Hotel, Post Office, Lake & transport in a well established neighbourhood. 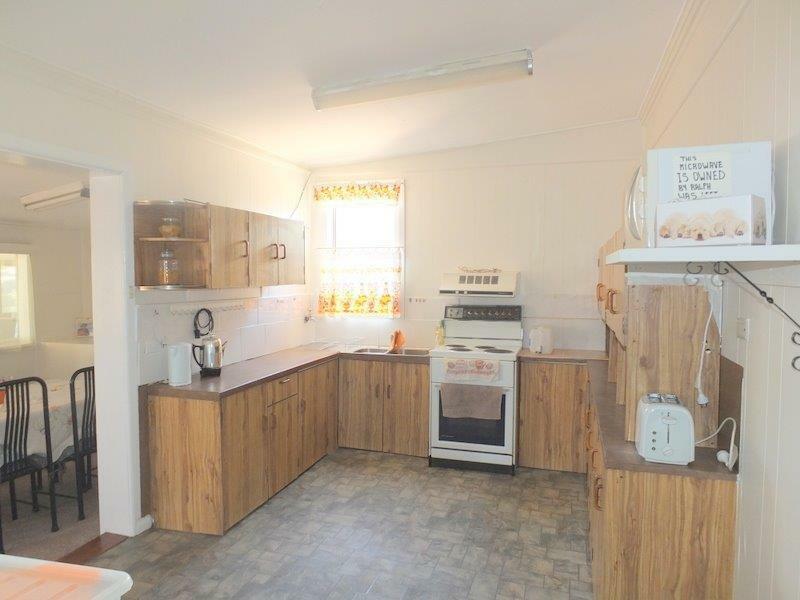 This brilliant starter provides, 3-bedrooms, lounge room, electric kitchen, large dining , spacious family room, 2 small sleep-outs, bathroom & laundry. 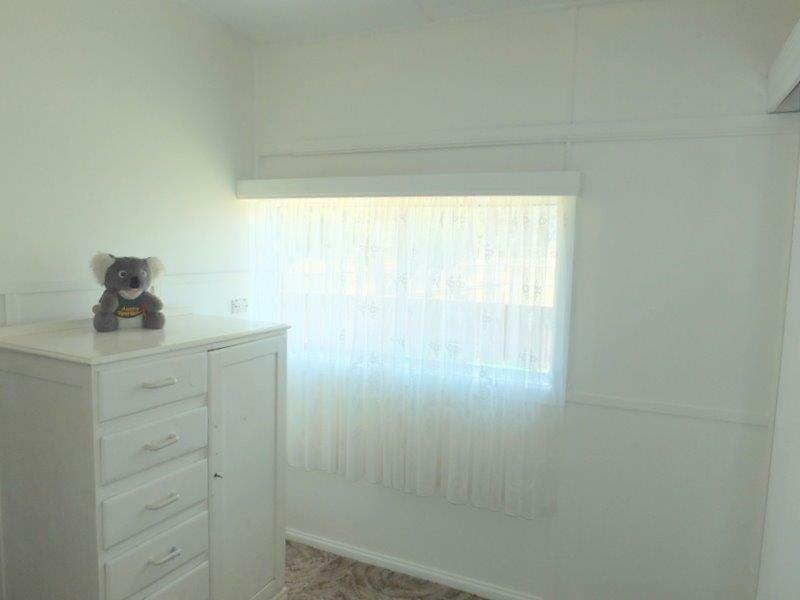 It offers carpets, curtains, ducted evaporative cooling, electric appliances and Grid Connect Solar Power. 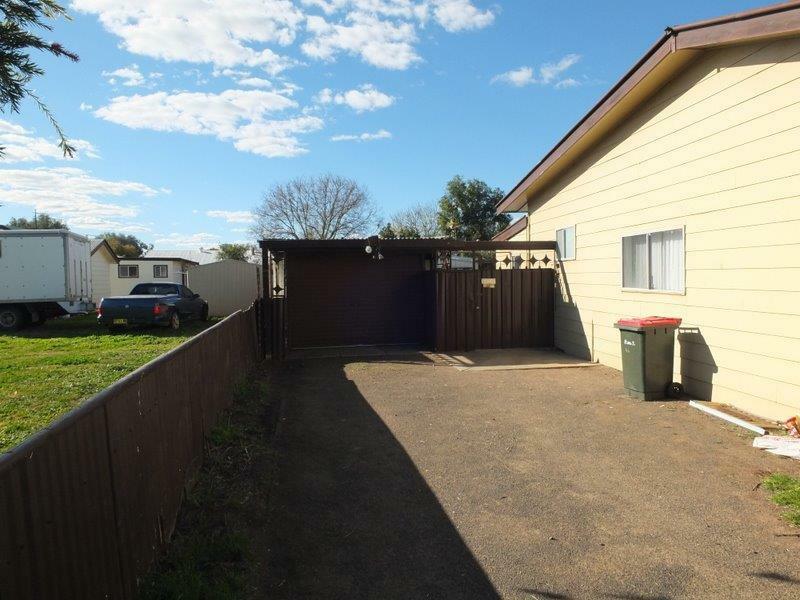 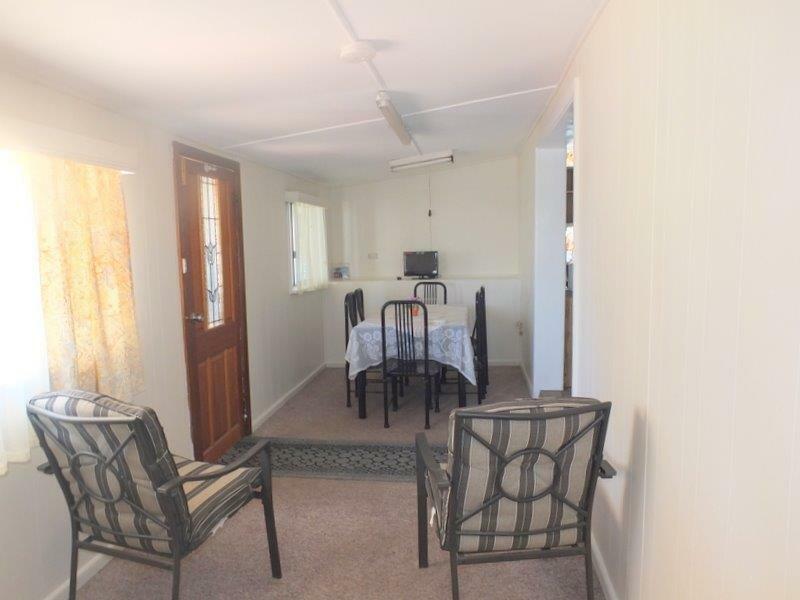 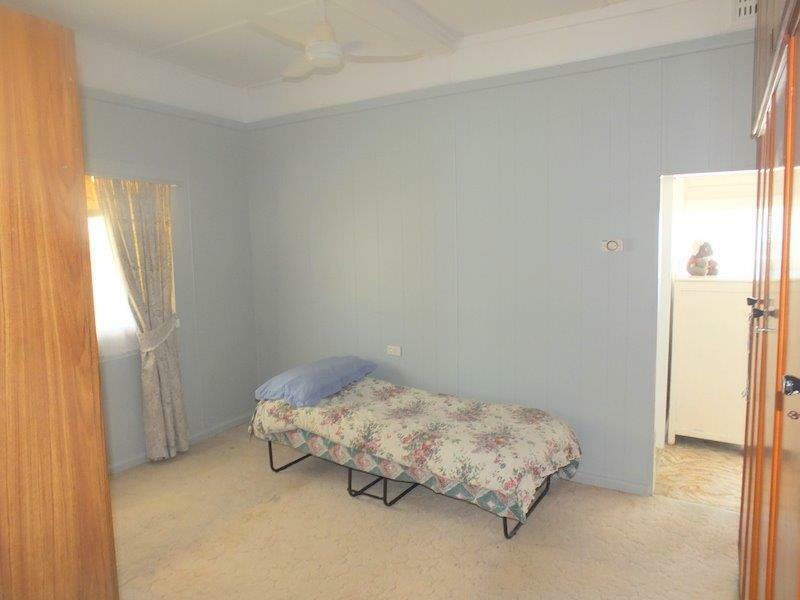 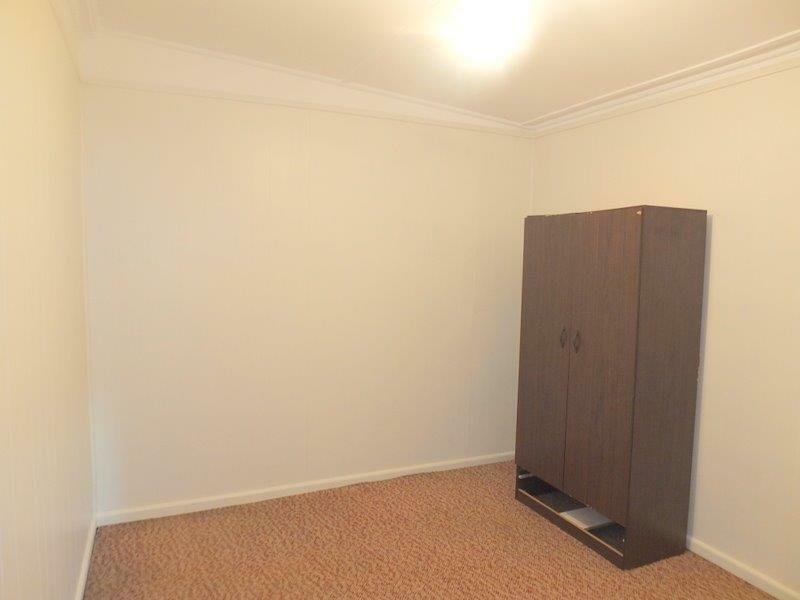 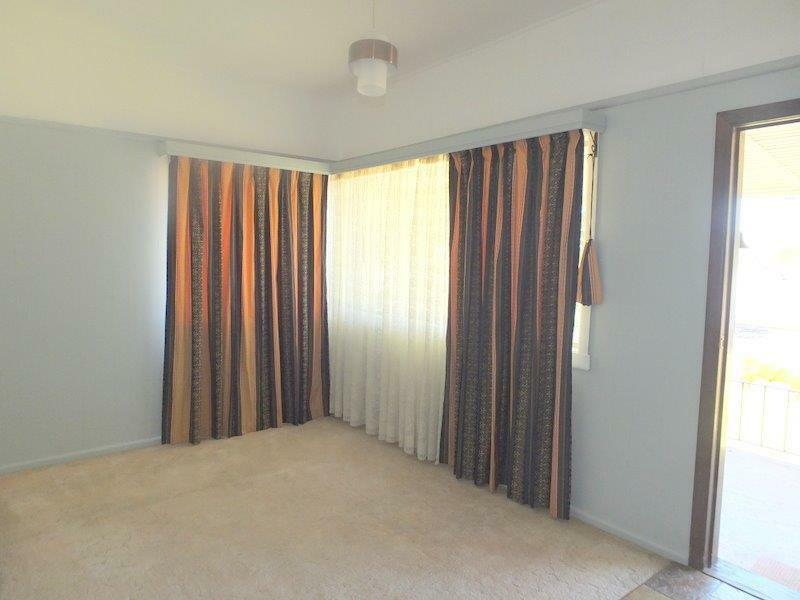 It is situated on a large block with great garage & shed space all street & rear lane access. 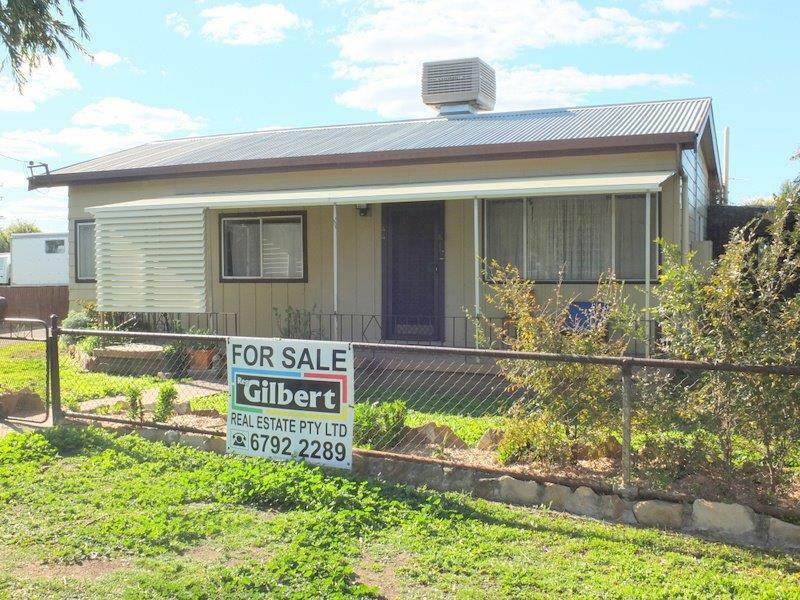 The purchase of this home will give you the opportunity to escape the rental market & secure your future. 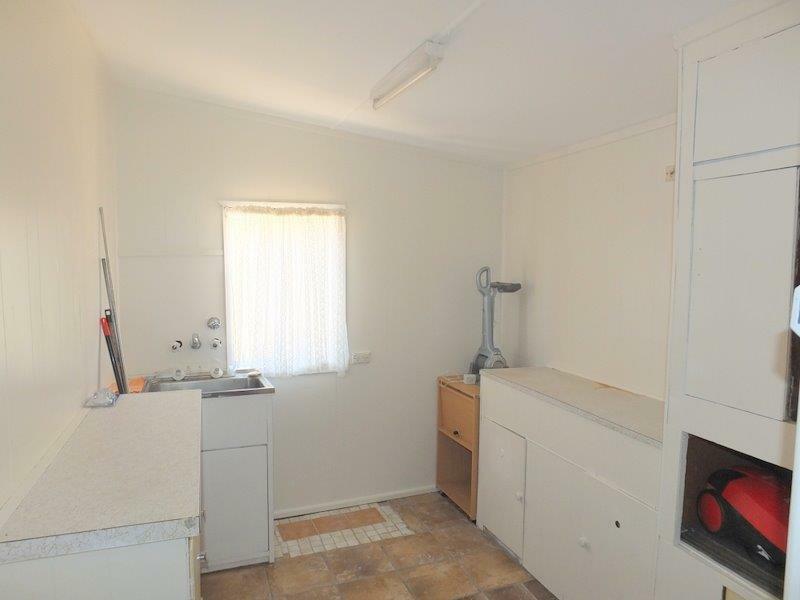 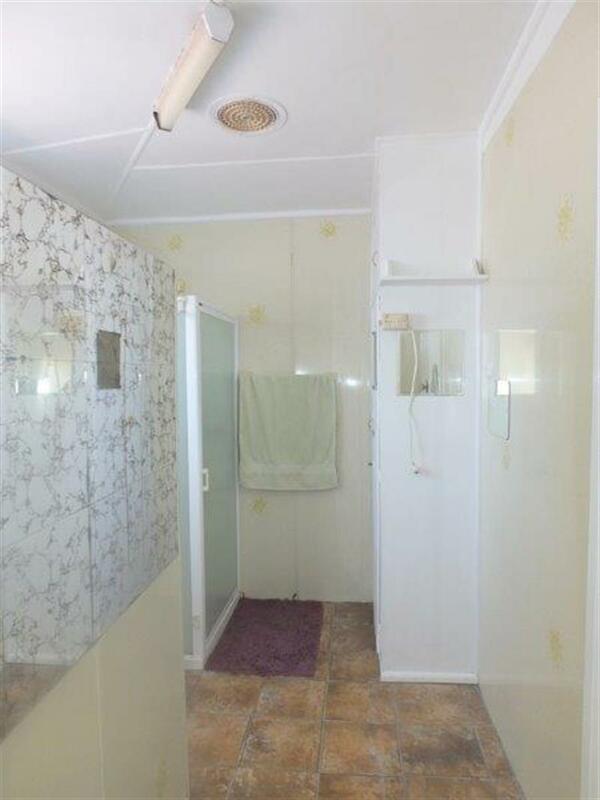 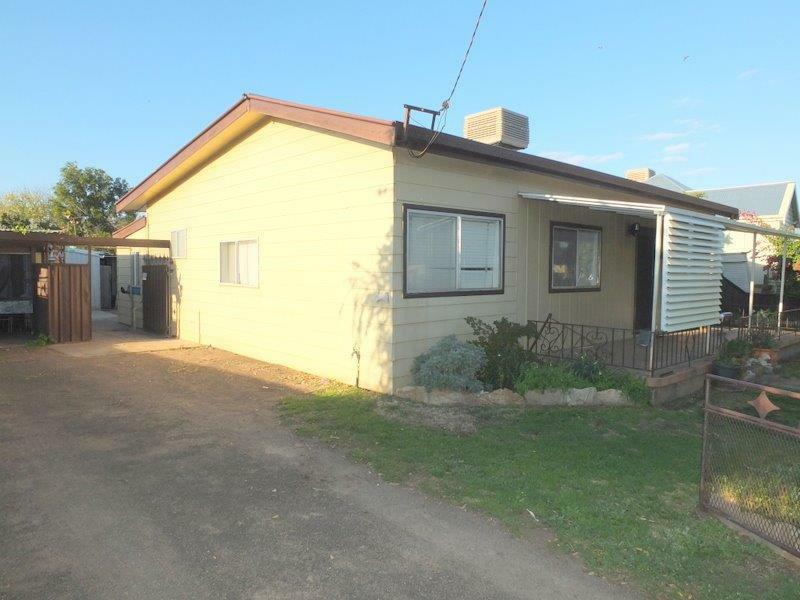 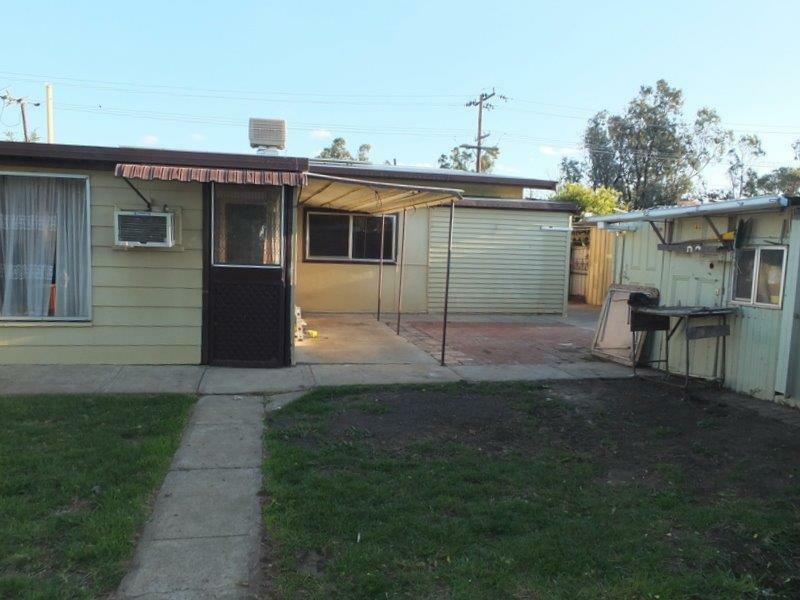 Dear Rob, I am interested in 44 Goobar St, Narrabri, NSW 2390, Listing Number 2612932 which I found on http://reggilbertrealestate.com.au.